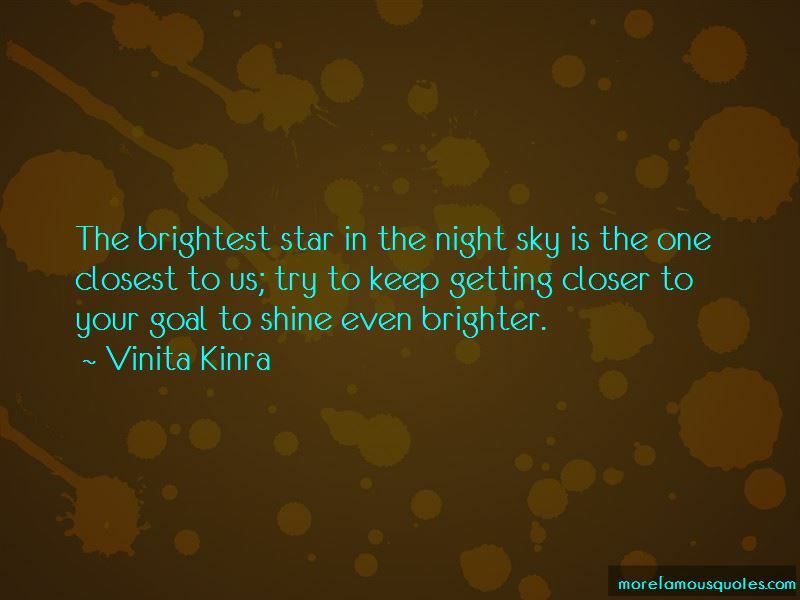 Enjoy the top 65 famous quotes, sayings and quotations by Vinita Kinra. Those who know you, don't know you. 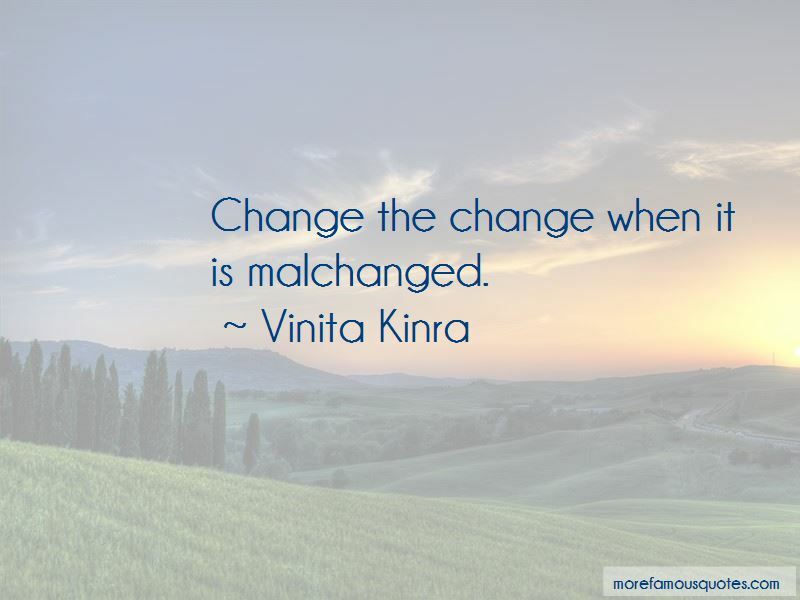 Those who don't know you, want to know you; and the cycle goes on. Don't be consumed by the fire of jealousy, use that fire to chart your own path to success. 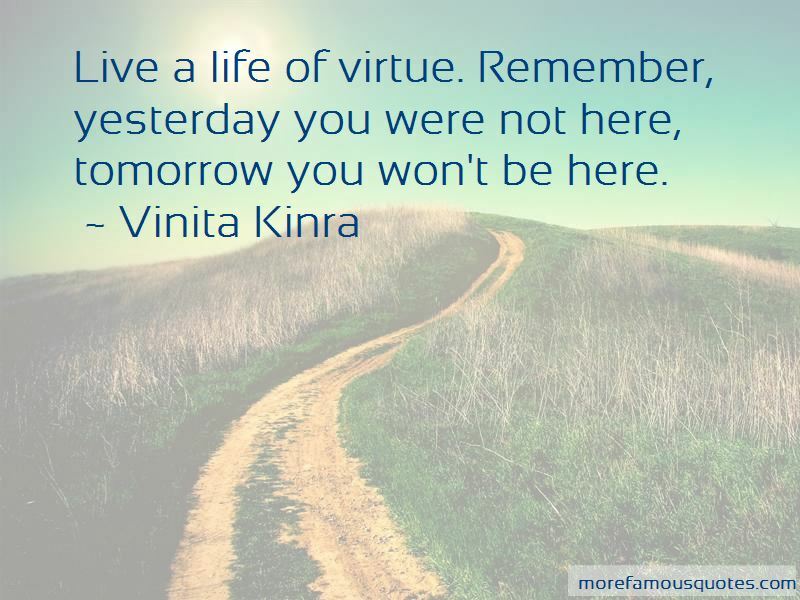 Want to see more pictures of Vinita Kinra quotes? 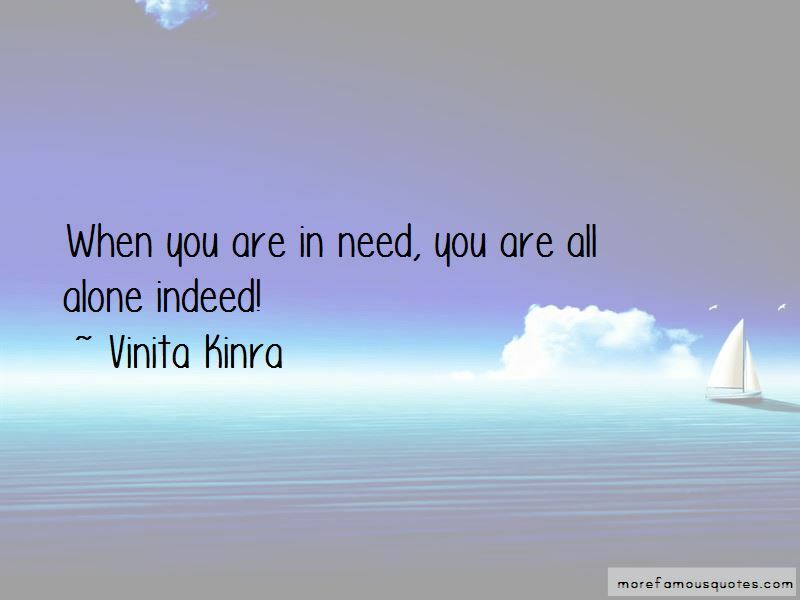 Click on image of Vinita Kinra quotes to view full size.